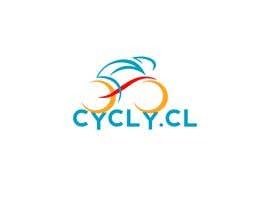 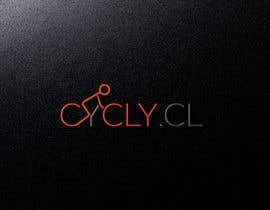 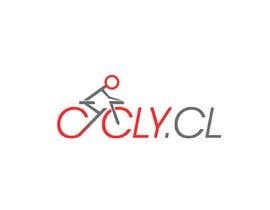 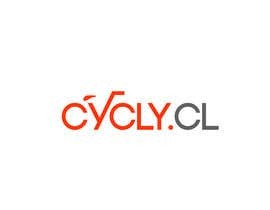 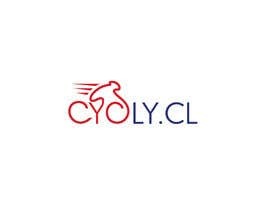 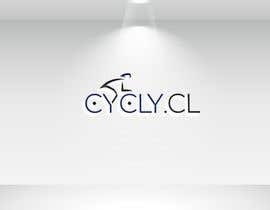 The logo is for the website &quot;CYCLY.CL&quot; As the name suggests, the site will be dedicated to cycling. 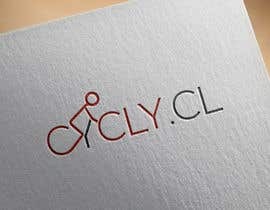 For the creative freelancer, the letters in the name and the top domain, CL, open for several combinations. 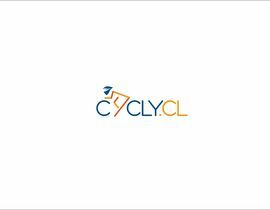 There are only three different letters in the domain name: C, Y and L, and the &quot;CL&quot; shows twice. 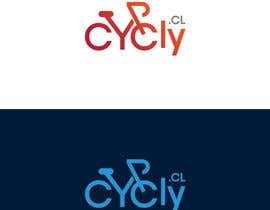 The two Ys might even open for the design of a stylised bicycle. 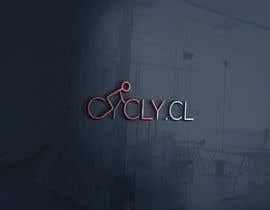 Hi there, Please check my design .entry number #122 and #123 .Hope you will like this.please give feedback .rate this.This is my own concept. 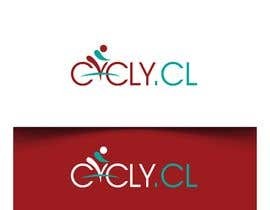 search on google please .you can see.few designer have used rider which are fully copied.Thank you .